All-new Fire TV Streaming Media Player with 4K Ultra HD and HDR support in a compact and portable form factor. Do more with Alexa by playing music, ordering a pizza, and controlling compatible lights and other smart home devices - just ask. 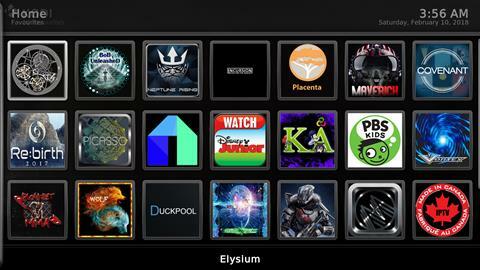 Our Fire TV Box also auto update all of the apps and addons. 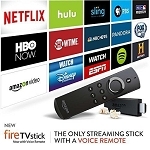 Unlike some other sellers of similar devices, we offer only the latest Fire TV models. 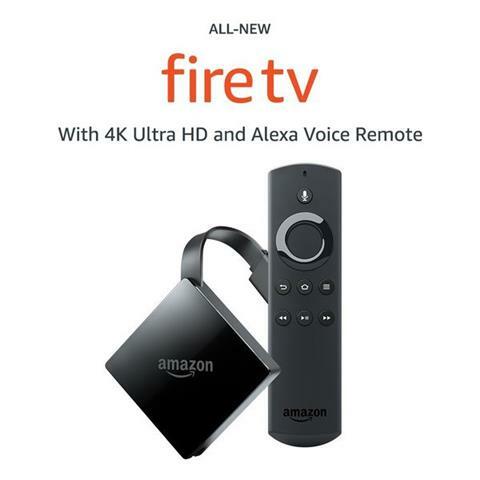 You will receive the Fire TV with 4K Ultra HD and Alexa Voice Remote. 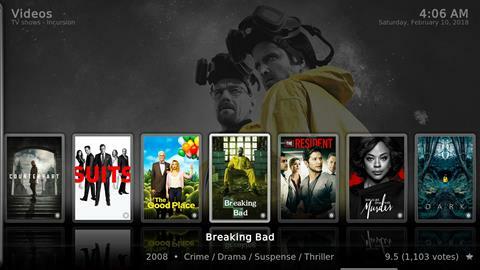 Our Fire TV Box are the best on the market. Your Alexa Voice Remote can easily find, launch, and control content. 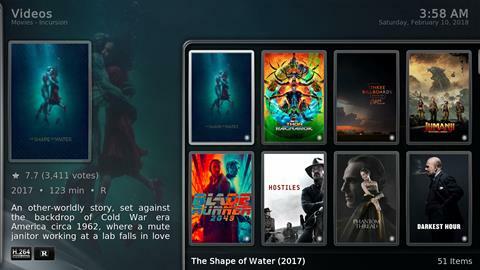 Simply say "Alexa, find suspense thrillers" and Alexa will show you results. 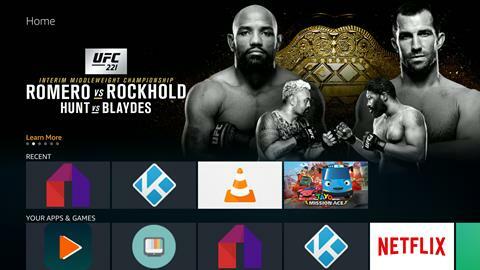 For hands-free content control, pair Fire TV with your favorite Echo device and Alexa will hear you from across the room using far-field voice recognition. 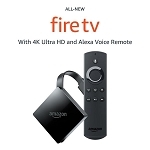 Use Alexa on your Fire TV to view camera feeds, control lights, thermostats, and other compatible smart home devices with your Alexa Voice Remote. Plus, play music, check the weather, listen to the news and more - just ask. Absolutely awesome! 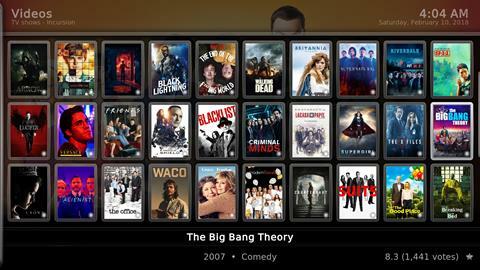 I get every movie, tv show/series, sporting event, pay per view, and even live tv all for free. Highly recommend especially if you don't want to pay for cable any more. I ditched my cable company and only use my unlocked fire tv for all of my television entertainment. Just what I needed for those cold nights. Got it for my mother so that she could make the most of internet TV including Kodi. One of the simplest systems and discrete and the remote is awesome working when pointed in any direction. 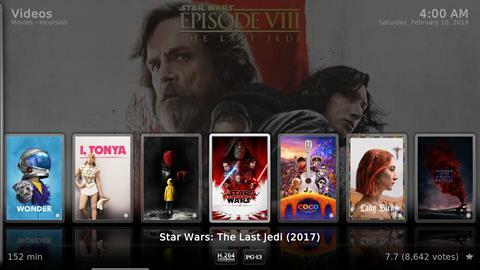 In my opinion, this is definitely the most user-friendly media-box out there. It's extremely powerful with lots of apps and is great. 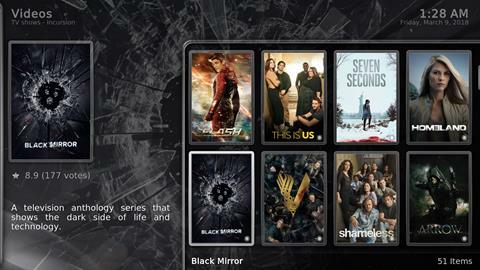 Q: Is this All-New Fire TV with 4K Ultra HD Jailbroken? 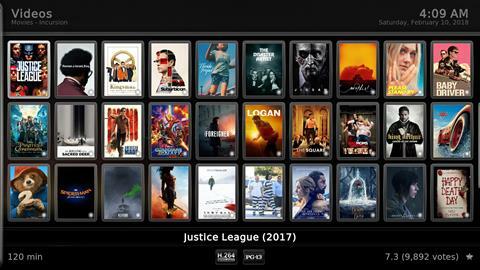 A: This device is jailbroken with Kodi, Mobdro, and Terrarium TV preloaded. 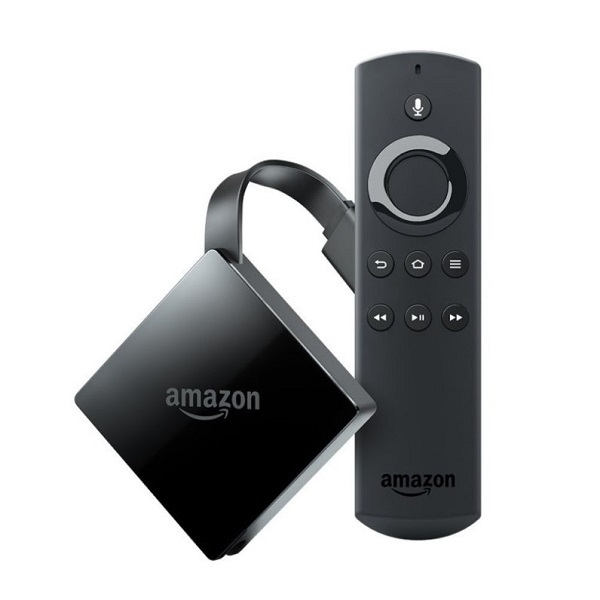 A: Yes, this is the All-New Fire TV that just released on Oct 25, 2017.